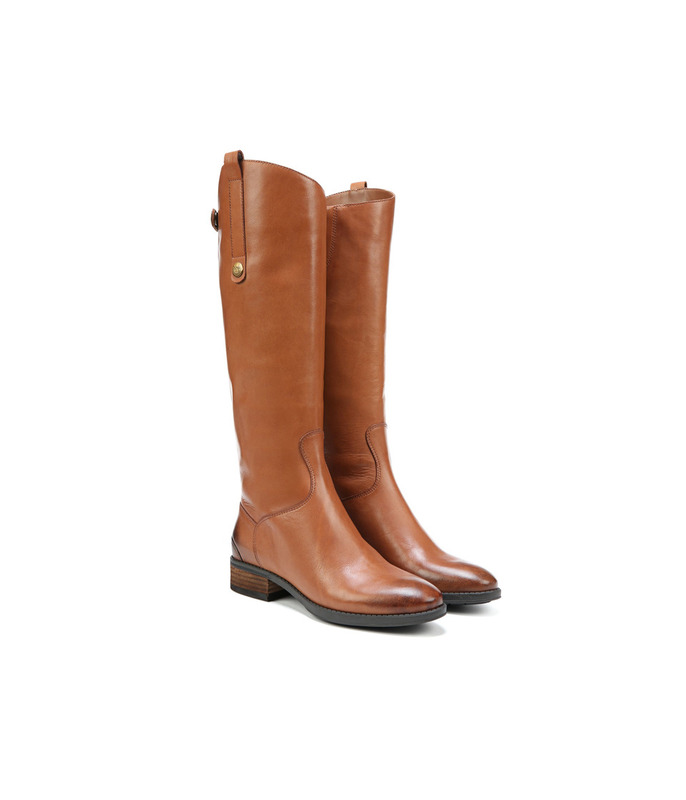 You’ll shine up like a pretty penny in these killer boots!Back-zip closure with snap tap at shaft.Leather upper with asymmetrical collar.Man-made lining.Lightly cushioned man-made footbed.Stacked heel.Man-made sole.Imported. 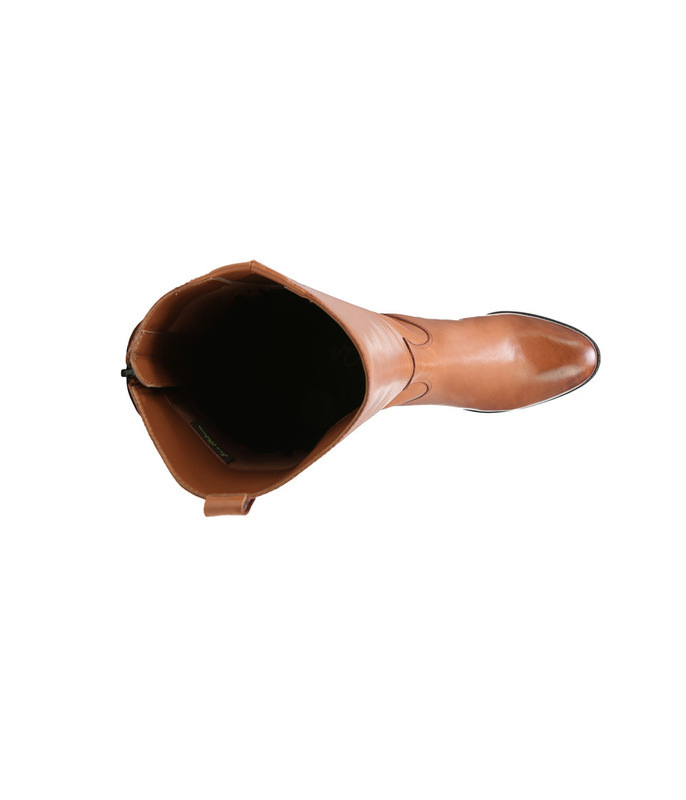 Measurements:Heel Height: 1 inWeight: 1 lb 5 ozCircumference: 15 inShaft: 15 1 2 inPlatform Height: 1 4 inProduct measurements were taken using size 8.5, width M. Please note that measurements may vary by size. 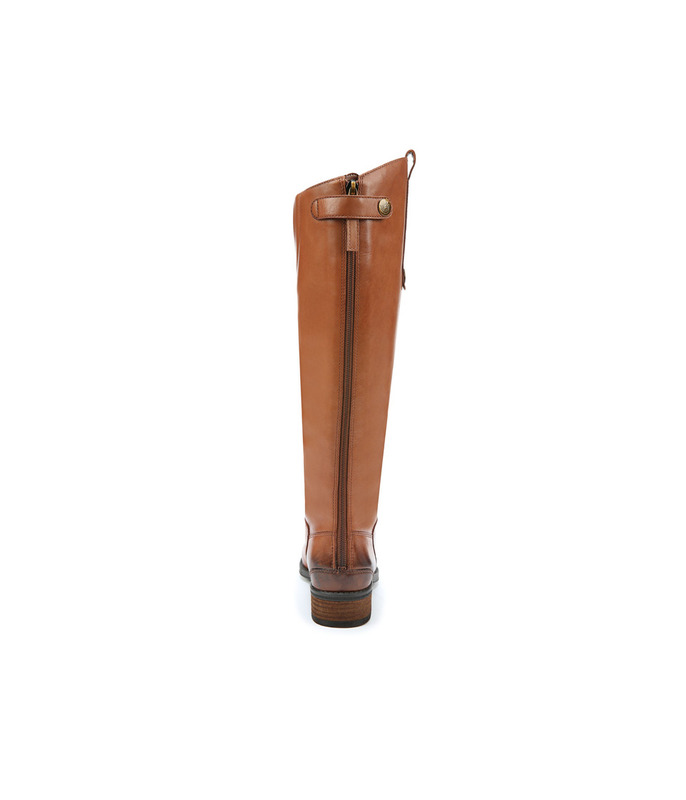 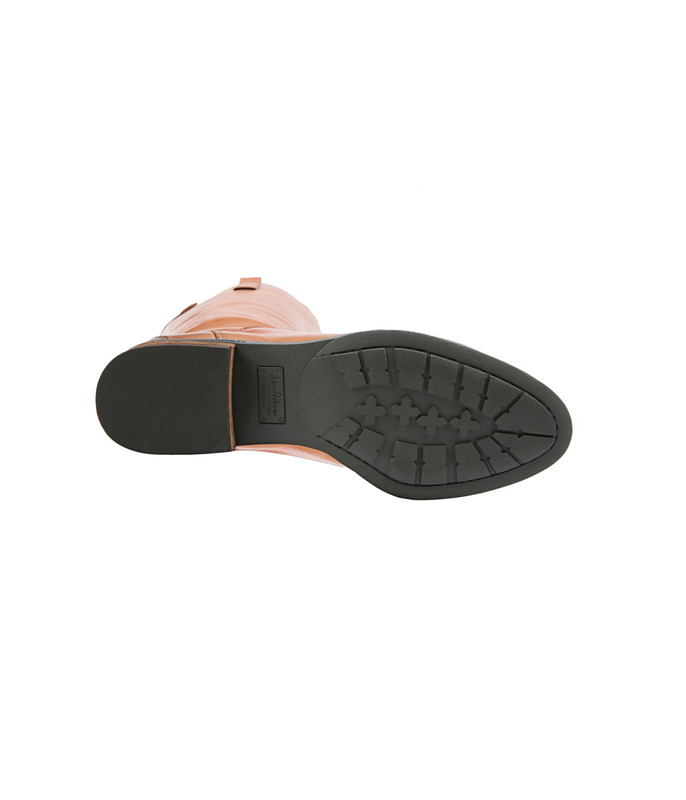 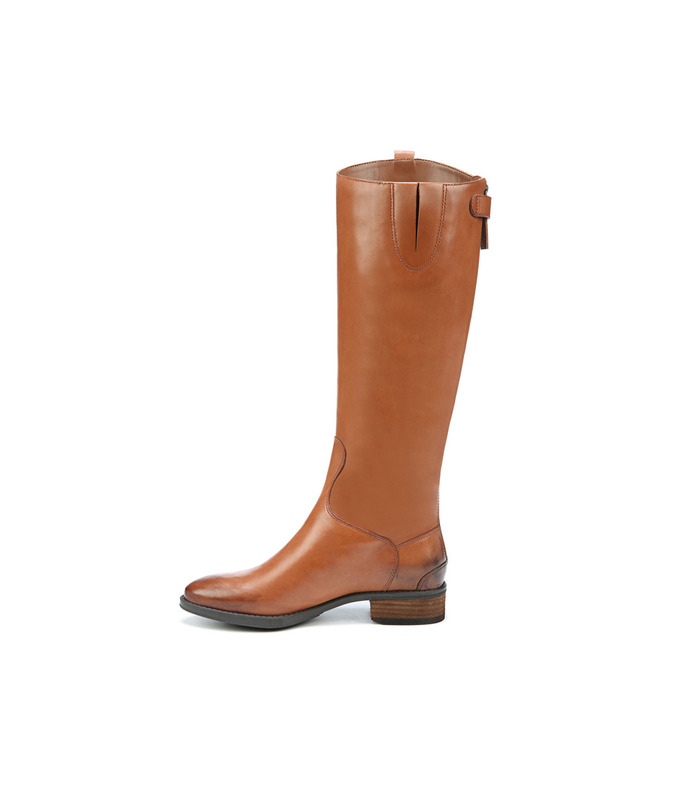 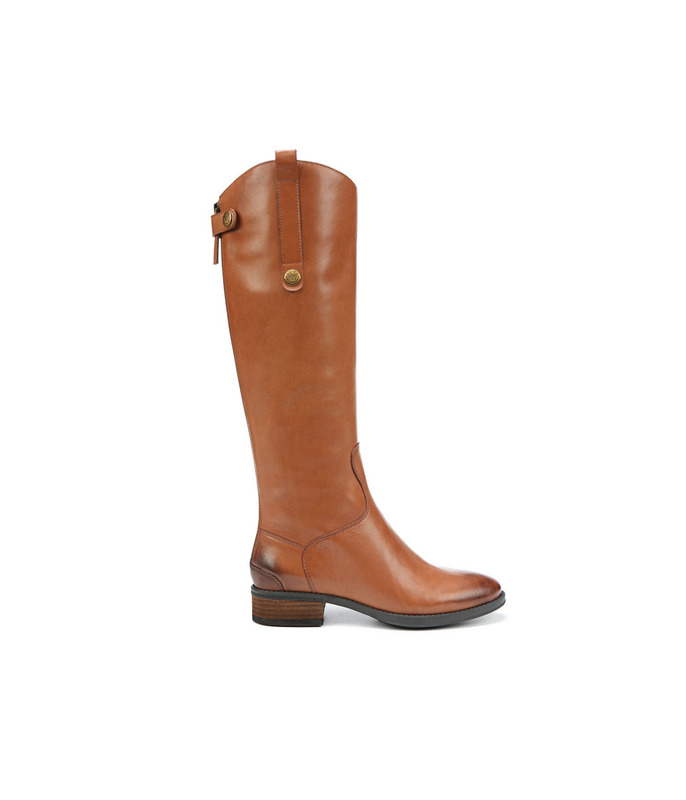 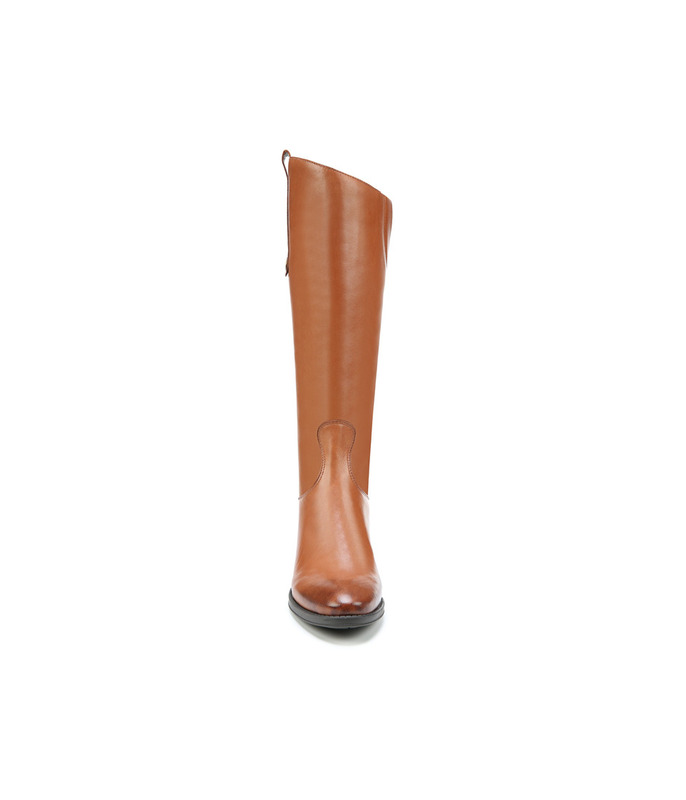 Be the first to review “Sam Edelman Penny Women’s Zip Boots” Click here to cancel reply.